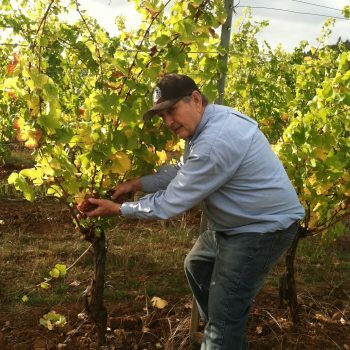 Cardwell Hill Cellars was founded with a passion for premium wine and a love of the Willamette Valley. 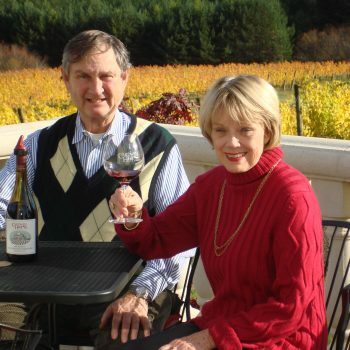 In January of 2000 Dan and Nancy Chapel purchased the land that is Cardwell Hill Cellars. Located twelve miles west of Corvallis in the shadow of Mary’s Peak, this plot was just what they wanted. It had a north/south slope, volcanic basalt soil and abundant rainfall. Once the ink was dry on the contract, Dan and Nancy set about to establish their brand. They cleared, planted and built. Soon new vineyards were established and an administrative center and winery were built. In 2003 the first pinot noir was produced. The tasting room opened to the public Thanksgiving weekend 2004. Pinot Noir 2006,their fourth vintage, was included by Wine Spectator in their Top 100. And so the dream continues. 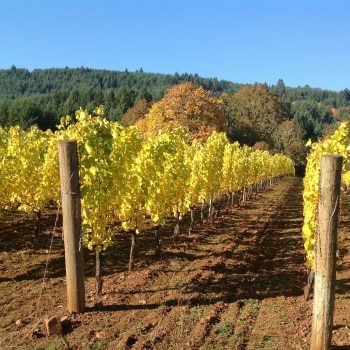 Our vineyards are located in the foothills of the coastal range on the west side of the Willamette Valley. This is a cooler part of the valley producing fruit with a slightly lower sugar level and higher acid. The result is alcohol levels of about 13% – 13.3% and a nice backbone of acid which promotes a longer shelf life. Flavors of sour cherry and raspberry linger on the pallet. This wine goes beautifully with salmon, all fish and shell fish. Pair it with pheasant, duck, and venison. Drink now until 2020. Bon Appetit! Fender’s Blue butterfly, this wine’s namesake, is a protected species found in the Willamette Valley. The wine is appropriately lithe and pretty, with floral, cranberry and red cherry notes fluttering on a silky texture. Pair with beet salad or roast beef with mushrooms.